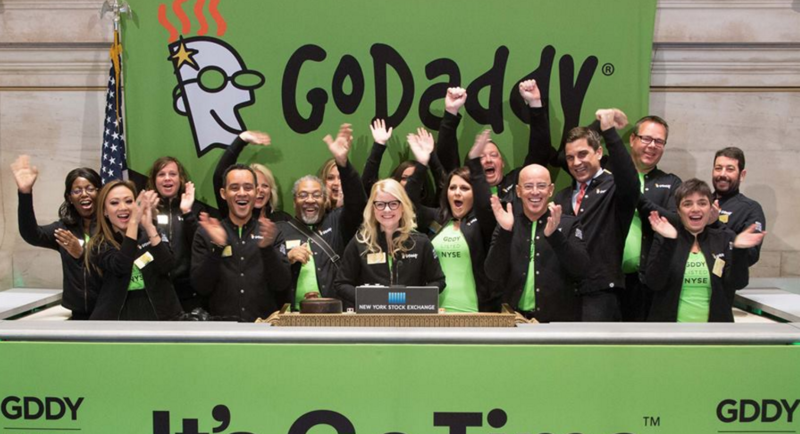 GoDaddy announced that it is now live on AppDirect so small businesses can add custom domain names when purchasing Office 365 in AppDirect-powered marketplaces. With the news, service providers and VARs on AppDirect can provide domain names and email addresses to small businesses as part of the Office 365 purchase experience. GoDaddy says it will also be offering standalone domain name registration in the near future, but didn’t specify beyond that.